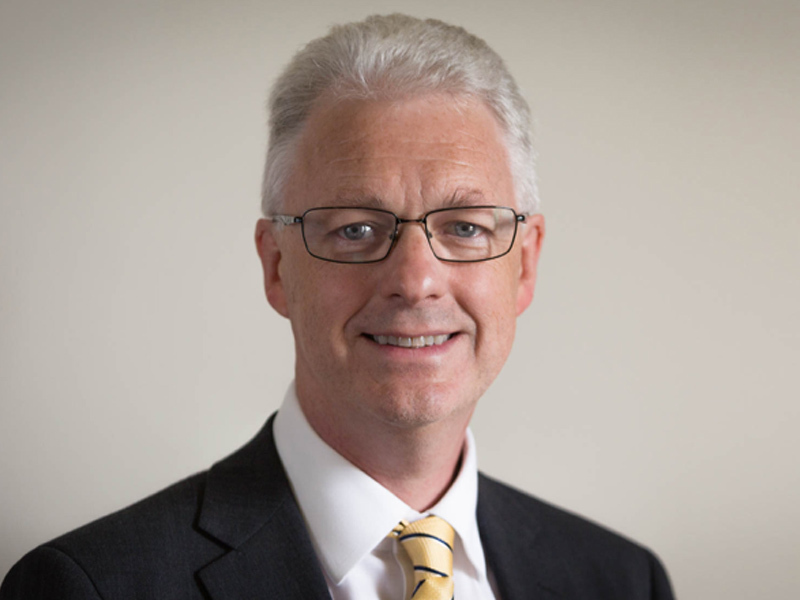 University of Bath has announced the appointment of Professor Ian H White FREng as the next Vice-Chancellor and President. He is actively involved in academic research as Head of the Centre of Photonic Systems in the Engineering Department at Cambridge University. Other leadership positions he has held at Cambridge include Pro-Vice-Chancellor for Institutional Affairs and Head of the School of Technology. He has a strong existing affinity with both Bath and the wider West of England region having been Professor of Physics at the University of Bath from 1990-96 and then Head of the Department of Electrical and Electronic Engineering at the University of Bristol. “It is a real privilege to be joining the University of Bath at such a key moment in its history, having recently celebrated its 50th anniversary. It is a University community I care deeply about, having worked here at an early and very significant stage in my academic career. “The Committee was impressed by Professor White’s passion, ideas, imagination, innovation and manner. We were struck with the way in which he analysed the needs of the University now and in the future, and how he applied his experiences from Bath, Bristol and Cambridge to create unique and relevant solutions. Professor White will take up his position on 8 April 2019, ensuring a smooth transition from the current Acting Vice-Chancellor, Professor Bernie Morley.